At Drym we believe that all people are creative given a supportive environment and that creative expression fosters personal growth. Drym provides two colorful social art rooms and pottery which are facilitated by experienced art workers. 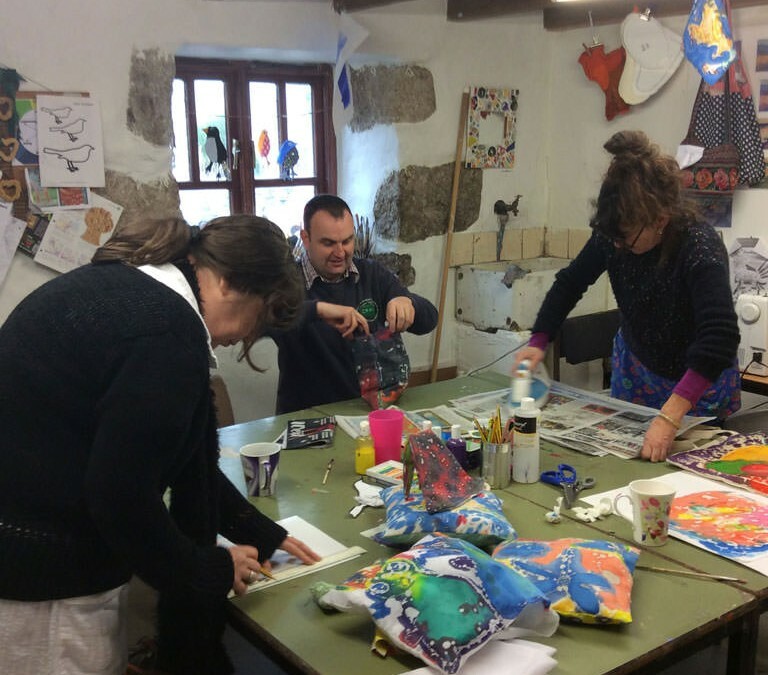 We work alongside clients giving them the opportunities to experiment with different art materials and discover new techniques – encouraging self-confidence, celebrating uniqueness and having fun!